This weeks images are from Le Festibière de Gatineau 2013 that took place last weekend (May 24-26) at Jacques Cartier Park and were taken by Katy Watts (website/Flickr). 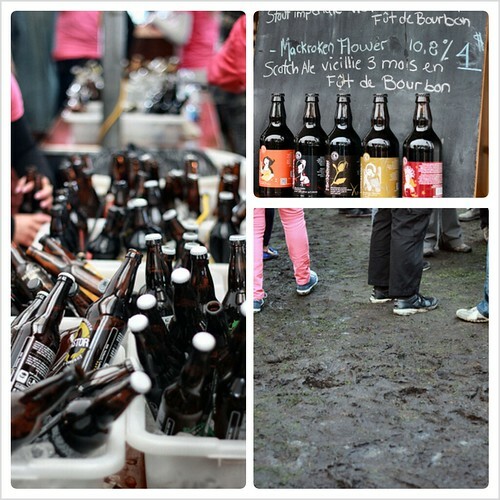 Join the Ottawa Beer Events Flickr group and submit your photos to the group to have your photos appear in the roundup! BEER&FOOD: #Dadventure A Night of Beer & Cheese PairingBEER BRAWL: Beau's VS Muskoka - A Tap for Tap All out Beer Brawl!